I'm not 100% sure if there are still Carl's Jr. here in the Philippines. I just saw their website and found out that they also have toys for their kids meal. Carl's Jr. US is now having toys based from the upcoming movie The Green Hornet. The set includes the following toys. 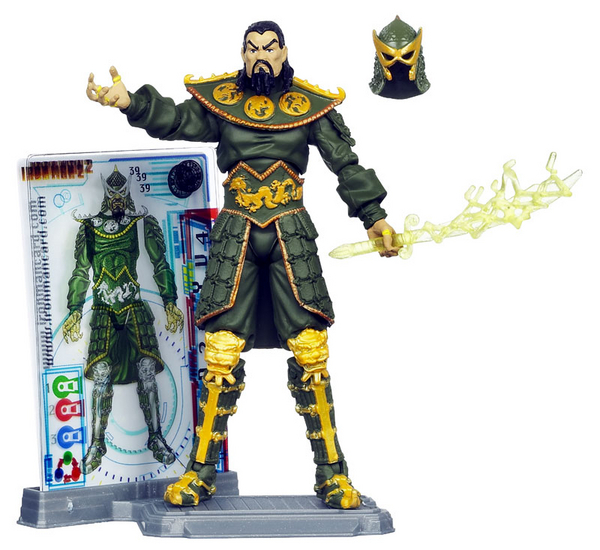 Kato Action Figure - this action figure have movable arms. Kato is the sidekick of the Green Hornet. The Green Hornet Action Figure - same with Kato's figure, this action figure have movable arms. Black Beauty - is a pull-back toy car. Black Beauty is the get away car of the Green Hornet and Kato. It's been a while since I posted other Happy Meal toys all around the world. Now I was able to do a McDonald site hopping and here are some of interesting toys from other part of the world. From McDonald's Argentina there are currently having flush toys from famous Hanna-Barbera characters like Tom and Jerry, Shaggy and Scooby-Doo, Fred, Bam Bam and Pebbles Flinstone and Dino. Same set are also available in other European countries. McDonald's Belgium has Tom and Jerry Toys for their happy Meal. Happy Meal toys for McDonald's Brazil are from Sanrio and Transformers Animated. Transformers toys are same toys release a few months back from other countries. McDonald's China has the most interesting toys, ten different figures of Chibi Maruko Chan. McDonald's Japan is a little bit late in releasing the Shrek toys. Happy Set Japan also has Sanrio toys. Most of Happy Meal toys in different countries are from the movie Megamind and McDonald's Saudi Arabia also have this toys. I just felt that it is worthy of posting that Saudi Arabia is having the Megamind and Tighten figures. Mcdonald's Spain also have the Tom and Jerry set. Here is the new set of toys for McDonald's US Happy Meal. From the upcoming movie Transformers 3 McDonald's present to you Transformers Movie toys. Bumblebee - he has a missile launcher in his hands that actually shoots. 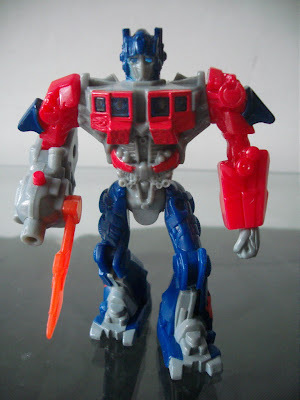 Optimus Prime - has a light gimick in his right hand. he also has a retractable claw in his arms. Ironhide - he has a switch on his back that make his arms move forward and back ward. this is similar to Metro Man's gimick. 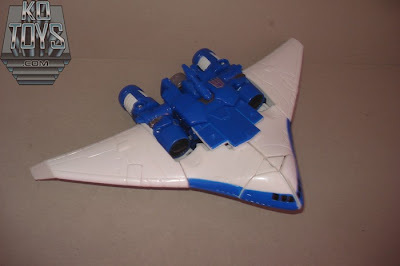 Starscream - includes three Pog-like caps that can be launch from his back. 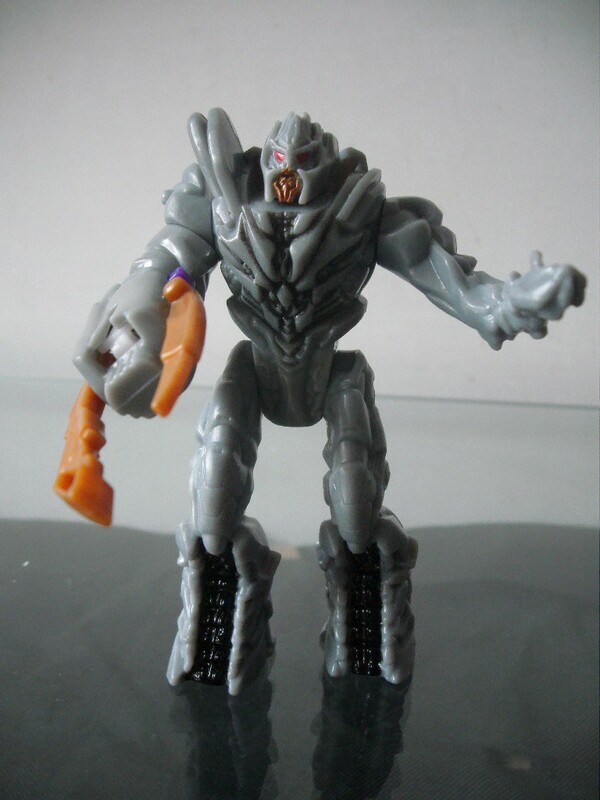 Megatron - just like Bumblebee, he has a missile launcher in his arm and a retractable claw like Optimus Prime. Blackout - the propeller in his back can be detached and can be launch in his arm. Finally to complete the trio with Galvatron and Cyclonus, Reveal the Shield line Scourge. Here some photo of the alternate mode of Scourge. The owner from KO Toys said that this particular figure is incomplete when he acquire, that is why he is not posting the robot mode yet. Once, he have a complete figure he will post pictures. From the image of this alternate form, I'm a little bit disappointed. 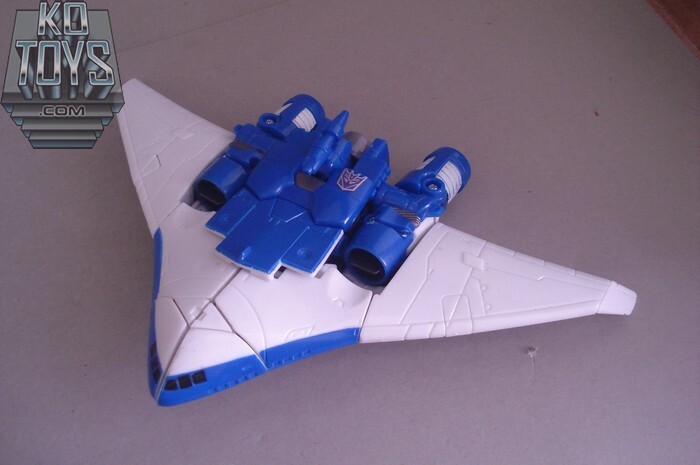 Since, I'm a big fan of plane alternate mode this one does not impress me that much. The color scheme is very simple. i really hope that this is not the final color scheme when released in the market since this image are only leaked ones. Scourge is Galvatron's implacable tracker and leader of his own cadré of huntsmen, the deadly Sweeps. He was created by Unicron from the remains of a dead Decepticon. Immensely powerful like all the Unicronian Decepticons, arrogance is his only true weakness. Despite being quite powerful in his own right, Scourge generally acts as a near subordinate to Cyclonus, and, despite his leadership of the Sweeps, is generally content to take orders from others. 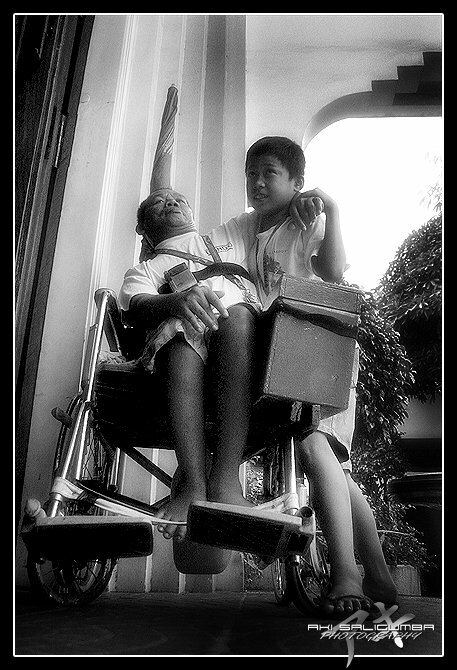 For more pictures please visit the original post here. The upcoming Happy Meal US is from Transformers Movie. This is not yet released since the current Happy Meal toys in US is from Megamind Movie. An auction in eBay for the unreleased toys was found few days ago and here are the said to be toys from Happy Meal. It seems that they do not transform but have some king of toy gimmicks on their hand. 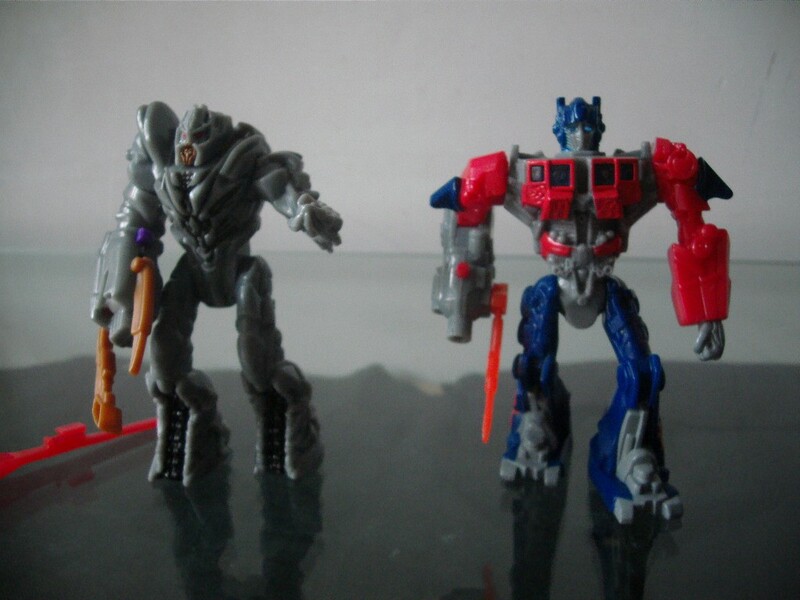 Here are the images of Optimus Prime and Megatron. Just want to congratulate Manny Pacquiao for winning his 8th world title. He is the only boxer to win 8 world titles in 8 different weight divisions. 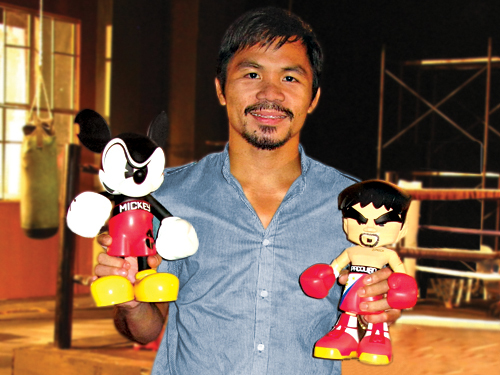 Also Manny Pacquiao is the only boxer to fight against Mickey Mouse. The image above are the action figures of Manny and Mickey design by Mind Style. For more information of the toy you can visit Sir Az's Blog. Jollibee and the gang are back in the latest Jollibee Kids Meal Outdoor Fun Adventure. It been a while since Jollibee release toys of their mascots, so definitely these toys are must have. These toys are real addition to ones Jollibee memorabilia collection. As a common thing with Jollibee toys, they are not just toys they are also school materials. National Geographic Channel Asia is currently having a photo contest on their facebook page. The theme of the contest is your own interpretation of great migration. My friend Aki has an entry and I just want to ask for your support. Just go to National Geographic Channel Asia facebook page and like it. Then go to my friend’s entry at this link and like it. Perseverance is a human trait that keeps us going despite ...insurmountable odds. Friendship is something that we should always treasure more than money itself. And with these 2 hand in hand. The difficult becomes easy and the impossible becomes... It's possible. Here is the Megamind Happy Meal set from the Philippines. It is a little disappointing that the main character Megamind is not included in the set. What are you thinking McDonalds Philippines? There are three figures that are in the Philippines release but not in the US release. The US release has Megamind, Tighten and Voice Distorter Brainbot. The Philippines release has Fan Brainbot, Roxanne Scooter and Mirror Brainbot. This figure was displayed last San Diego Comic Con and said to be released together with other Iron Man 2 figures based on the comic book. 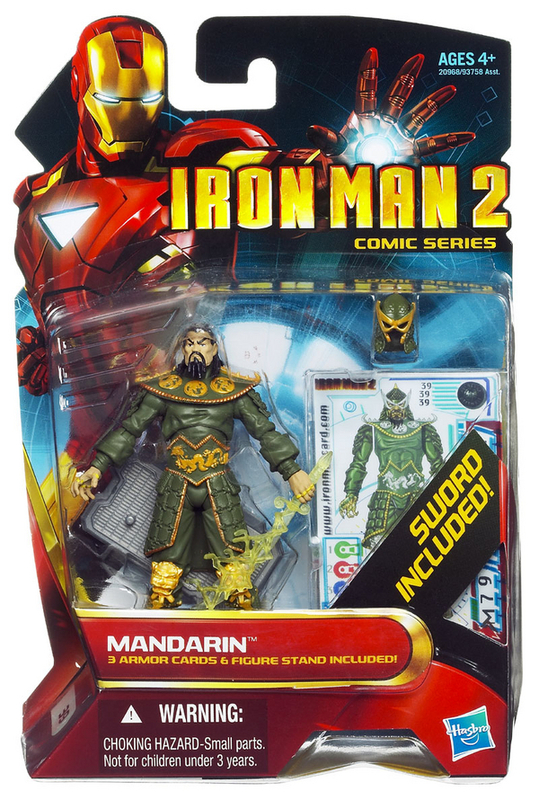 According to Marvelous News, the set will include comic version of Ultimate Iron Man, Whiplash, Modern War Machine and Mandarin. One of Iron Man’s archenemy is Mandarin. The Mandarin is a superb athlete with tremendous skill in the various martial arts. The principal personal weapons of the Mandarin are the ten rings which he wears on the fingers of each hand. The rings' operations cannot be explained by contemporary Earth science, but it is known that they served as near-limitless power sources for the warp-drive engines of the Makluan starship of Axonn-Karr.